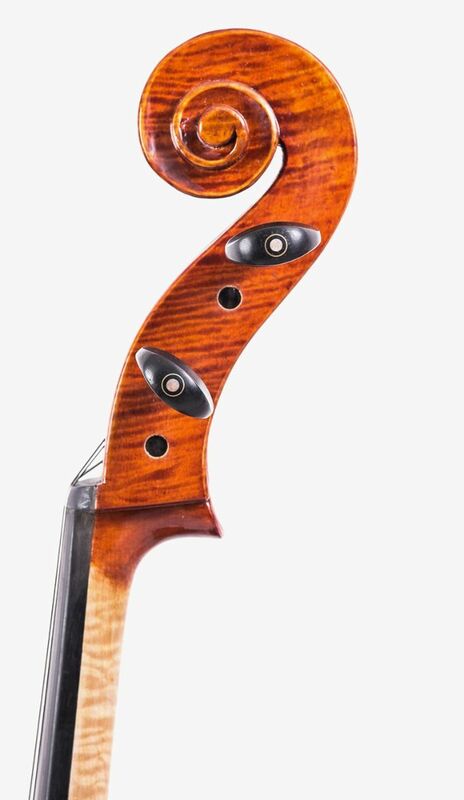 Cello Teachers, parents and students have long wanted a reasonably priced yet playable Cello, particularly for introductory group training as an extracurricular activity. 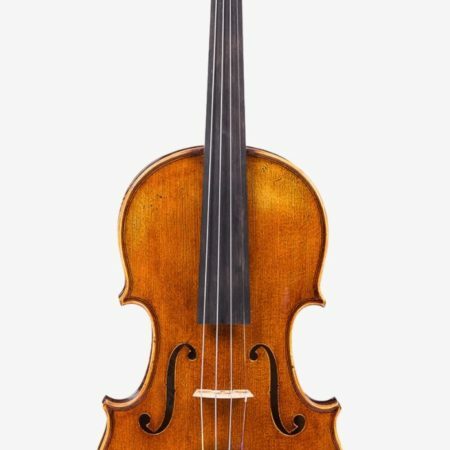 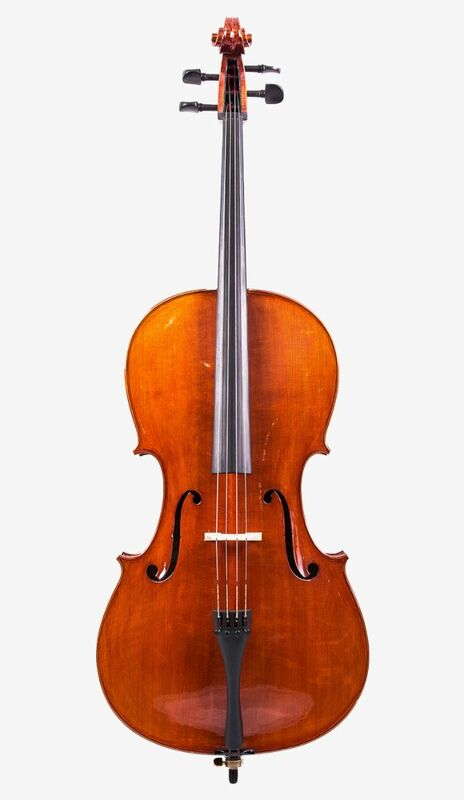 While the key interest of the teacher and student is to be able to use the Cello straight away without any painful readjustment, the parents are concerned with their budget limits. 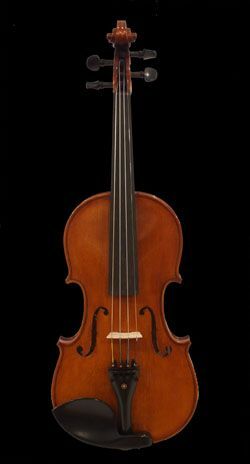 For decades there has hardly been such a Cello that could successfully compromise the needs for all parties. 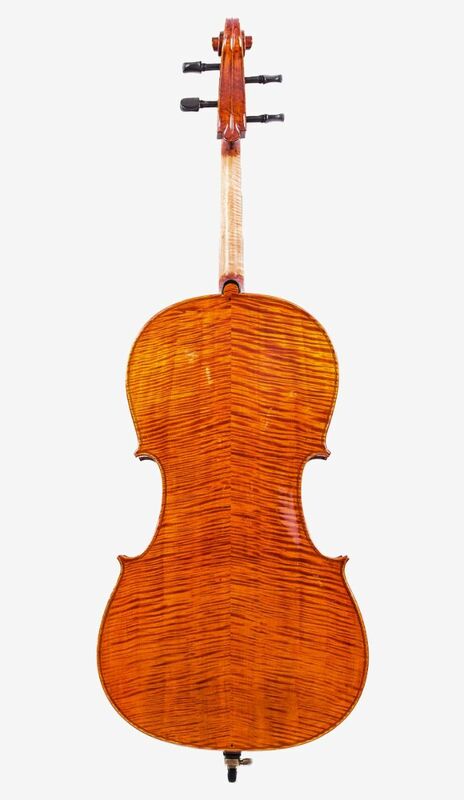 Now, however, the creation of the Eurostring Cello has provided an ideal solution to the long awaited Professional II Cello. 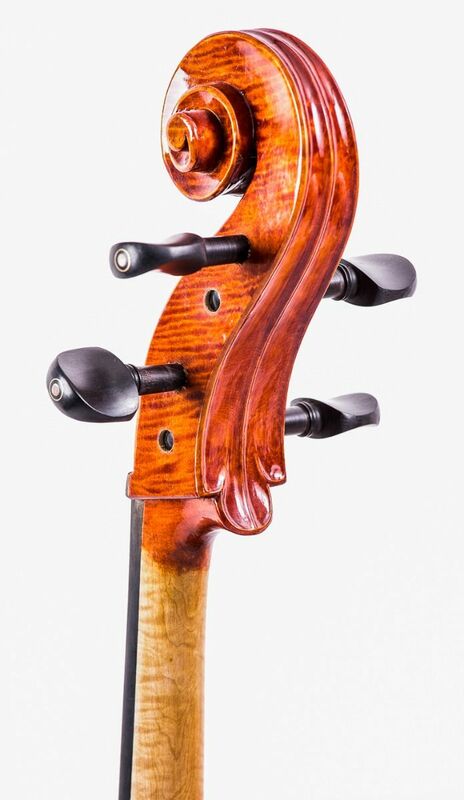 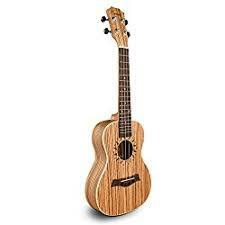 Uniquely, it is an IMMEDIATELY PLAYABLE Cello that ensures a high efficiency for both teaching and learning.